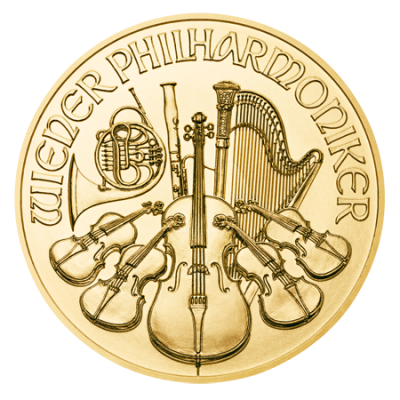 The official bullion coin of Austria is the Austrian Philharmonic, struck as a tribute to the Austrian Philharmonic Orchestra, which is regarded as one of the best in the world. 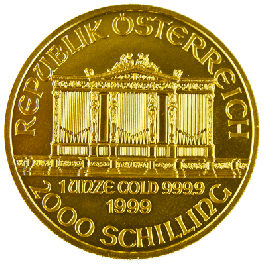 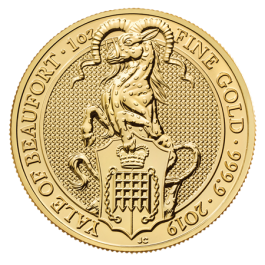 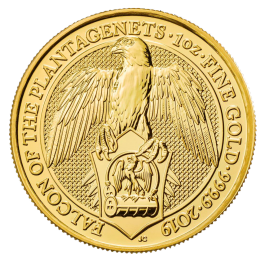 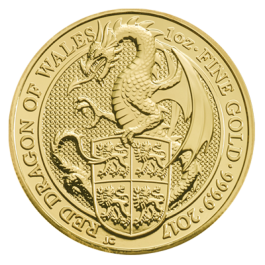 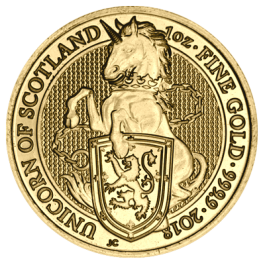 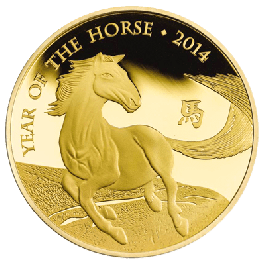 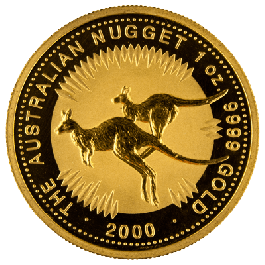 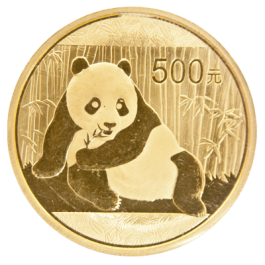 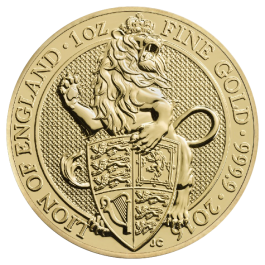 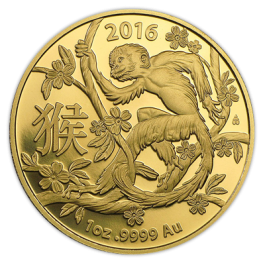 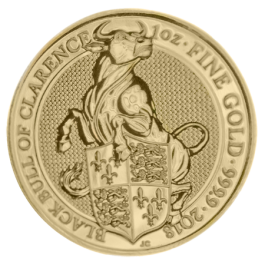 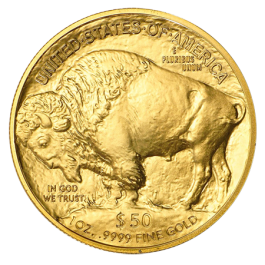 These coins, which have been struck since 1989, have a value of €100 while containing 31.104g (1oz) of fine Gold content. 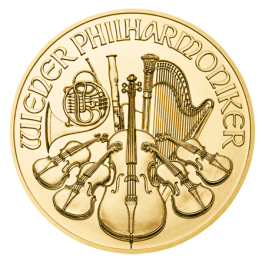 Its intricate decoration features mostly musical instruments, with the Musikverein’s world-famous organ on the obverse, and an array of orchestral instruments on the reverse. 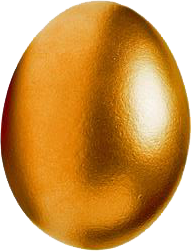 Current Year. 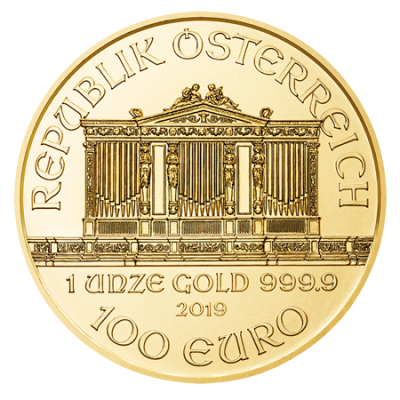 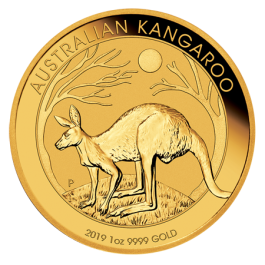 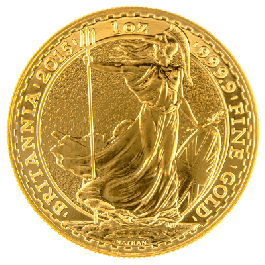 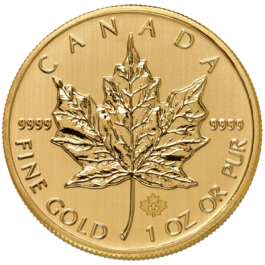 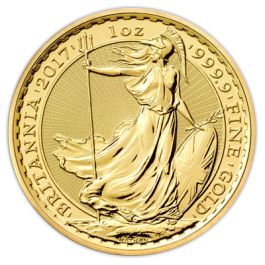 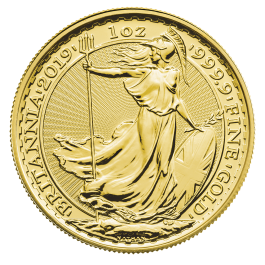 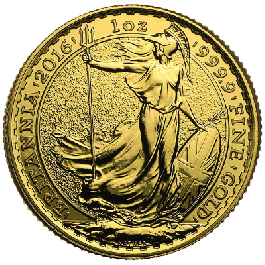 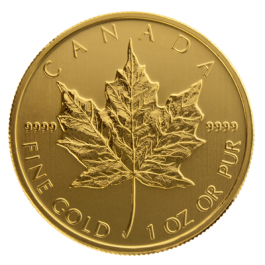 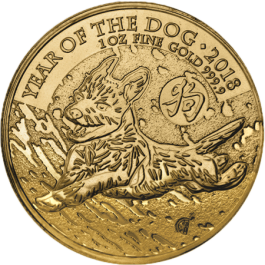 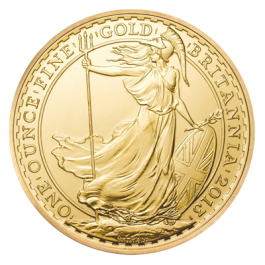 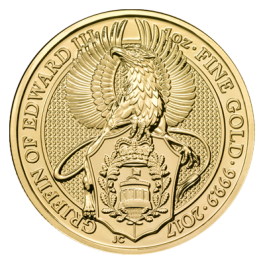 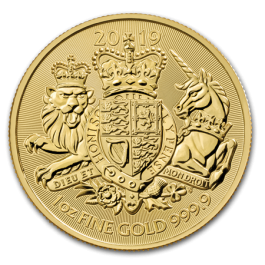 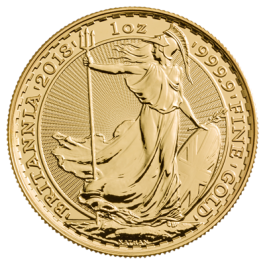 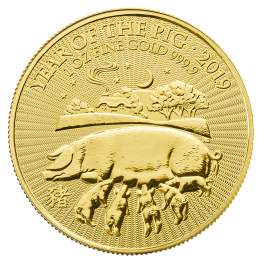 Your 2019 Gold 1oz Philharmonic (Austria) will be delivered to you free of charge and fully insured during transit, in a nondescript package that will not draw attention to the nature of the contents.